Have you ever wanted to run down the middle of a runway? Do you want to support our nation's heroes? Then this race is for you! The Marine Corps Aviation Association Tom Miller Squadron is proud to host the 2nd Annual "Run the Runway 5k Fun Run" on March 17th, 2018 at the Yuma International Airport. 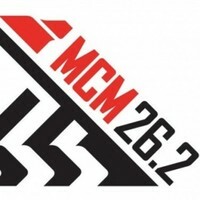 This will be an exciting, one of a kind race that will offer runners the opportunity to run the runways of the Yuma International Airport, see static aircraft displays from the Yuma Air Show, and most importantly, benefit the Semper Fi Fund. 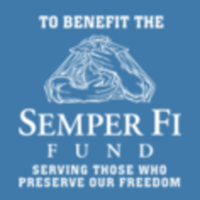 The Semper FI Fund is an organization who supports post-9/11 wounded, critically ill and injured members of the U.S. Armed Forces, and their families. Are you up for the challenge? Sign-up TODAY! MCAA is a non-federal entity. It is not part of the Department of Defense or any of its components and it has no governmental status.